Meta title, meta descriptions, meta keywords. Does these important for your website ? 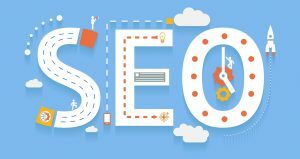 It’s essential for you to have the basic knowledge on SEO (Search Engine Optimization) in order to make sure your website will be listed in Google search result. The SEO issues that should be focus in this topic included meta title, meta descriptions and meta keyword. Before we go any further discussion, these three elements have their own different definition. 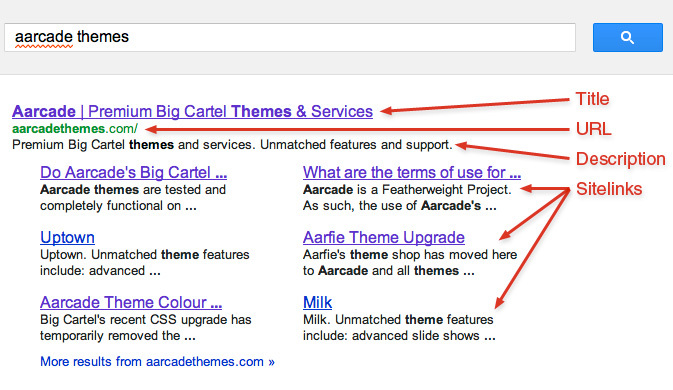 First, the meta title can be defined as name of webpage. Meanwhile, the meta descriptions is the character snippet used to summarize a web page’s content. The frequency of user visit your website is depends on this meta descriptions that showing up in search engine results. 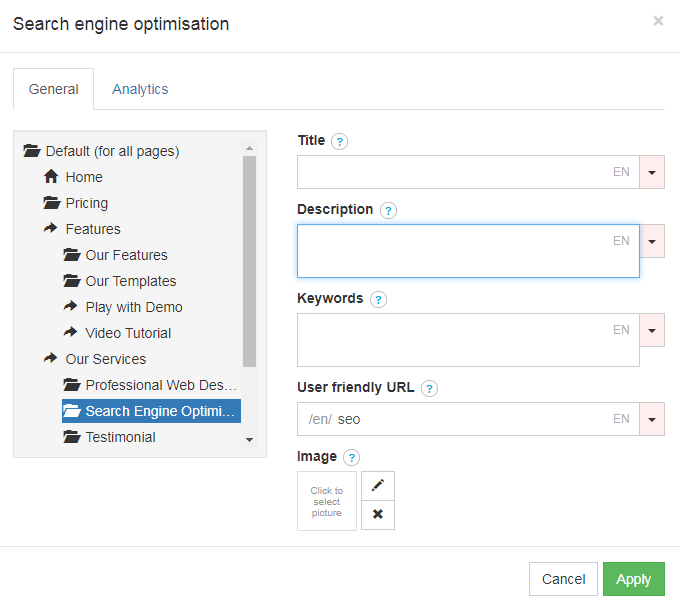 Meta keywords help and tell the search engines what the topic of the page is. The content of article is lame and not clear. How to avoid the mistakes? Follow these tips to create a good meta descriptions. How can you do it with our web builder ? Let’s take a glance on how to create your meta title, meta descriptions and meta keywords using the Bravo Net Web Builder. Here, you can simply create the meta title, meta descriptions and meta keywords using the feature called SEO (Search Engine Optimization).